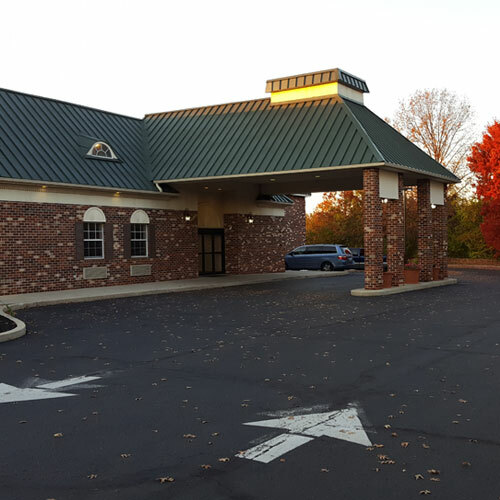 Only 10 miles from Philadelphia's sports stadiums, this modest hotel offers several complimentary amenities, including parking and Wi-Fi. Guest rooms vary in size, but each includes comfy bedding. Enjoy the daily complimentary hot breakfast. Smoke free premises. 100 units. 2 stories, interior corridors. Accessibility (Call). I-295 exit 20, just e on Mid Atlantic Pkwy, then 0.4 mi n. 98 Friars Blvd 08086.